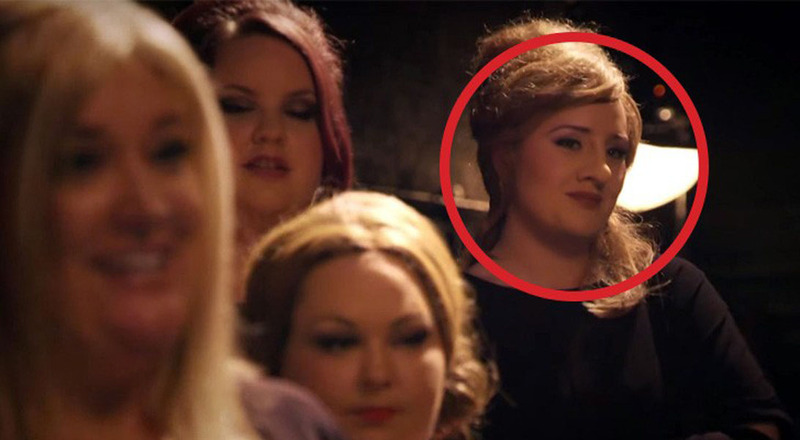 Adele Dressed Up And Went To The Audition: When It's Her Turn ... WHOA! In collaboration with a television show, the singer Adele transformed herself with a fake nose and went to an Adele-impersonator audition. The girls are not normal singers: they're competing to become Adele's double. The puzzling aspect is that none of them, even though they are in close contact, fail to recognize the singer who for the occasion was "Jenny" ... at least until it's her turn to sing! Enjoy their reactions when they hear her unmistakable voice.